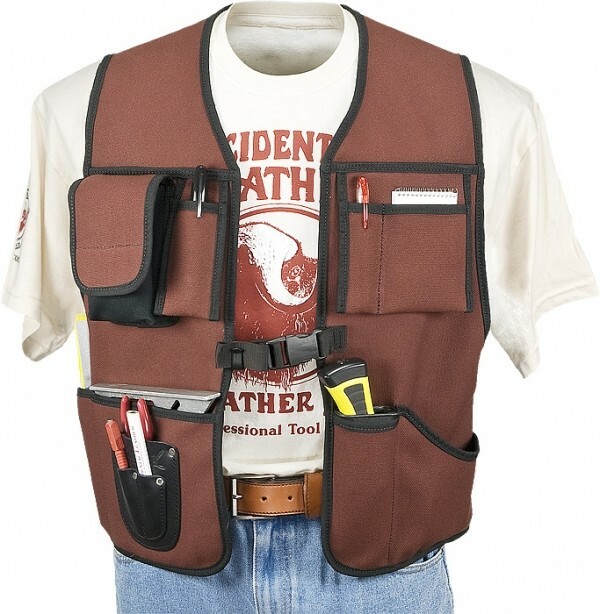 Is it strange to see people moving away from the use of toolbelts on the jobsite? I know some older workers that would not even think of such a thing. But why stick with the same thing, when now, there are so many more options to choose from. 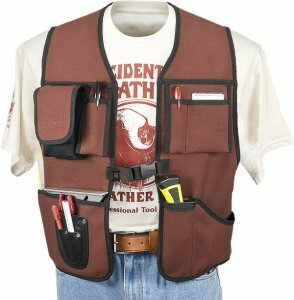 The new Occidental Leather 2650 Get To Work Vest is just one more example. 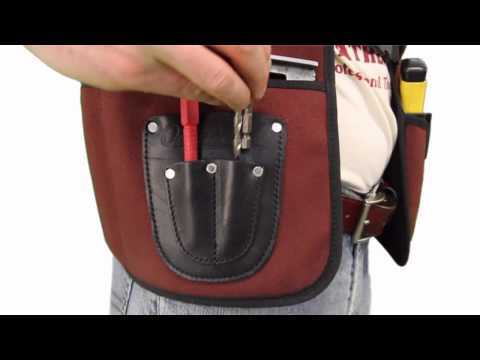 The Oxy 2650 is not for those guys that need to carry around pockets of screws or nails, but I think it would make a great alternative for workers that just need to carry around a few of the basics, like, a square, knife, pencils, notepad, laser measurer, etc. 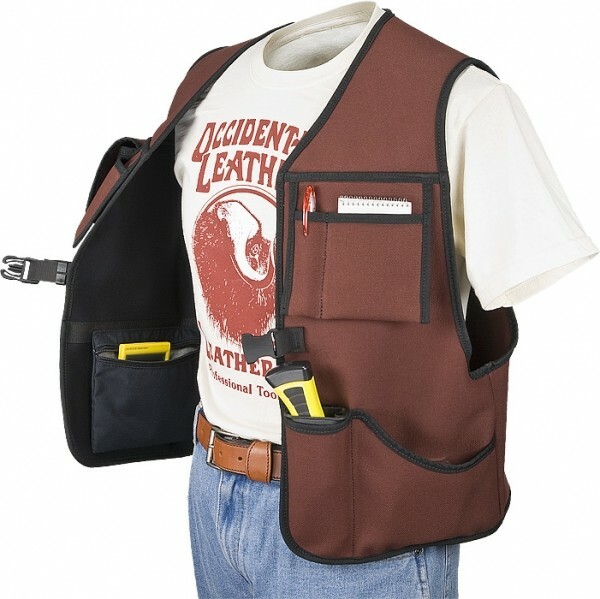 It has a combination of outside and inside pockets, but it doesn't look overly bulky. You will probably have a good idea if this is right for you just by looking. 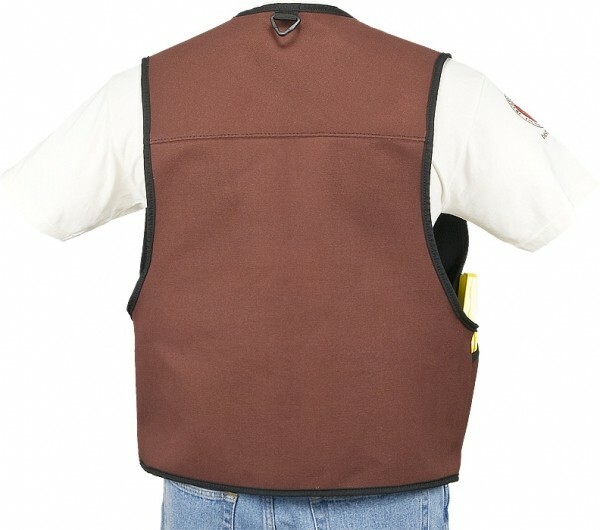 The vest is constructed out of 100% cotton, is lined with Dri-Lex material that wicks away moisture, and like all Oxy Products, is made in the USA. 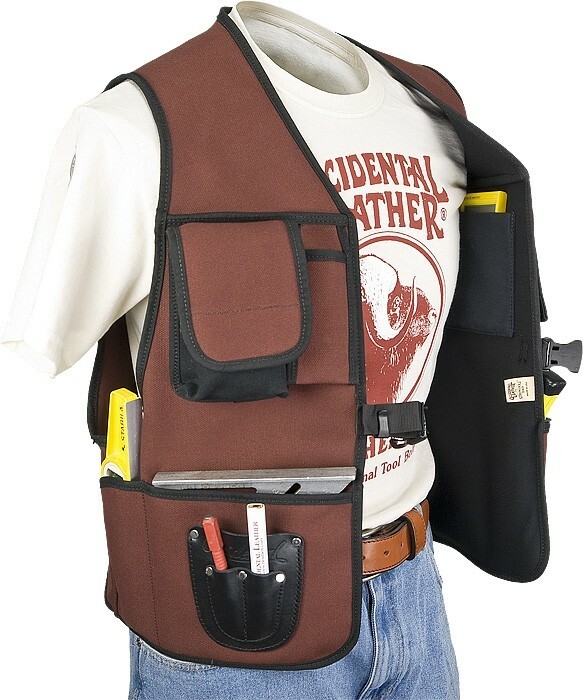 The only thing I would suggest is that Oxy consider making these vests in more visible colors, for workers that are required to wear bright orange vests while working in the field.